April 2018 | A selection of research and creative projects by SIUC students, faculty and staff! A selection of research and creative projects by SIUC students, faculty and staff! Welcome to Da Vinci Days 2018! 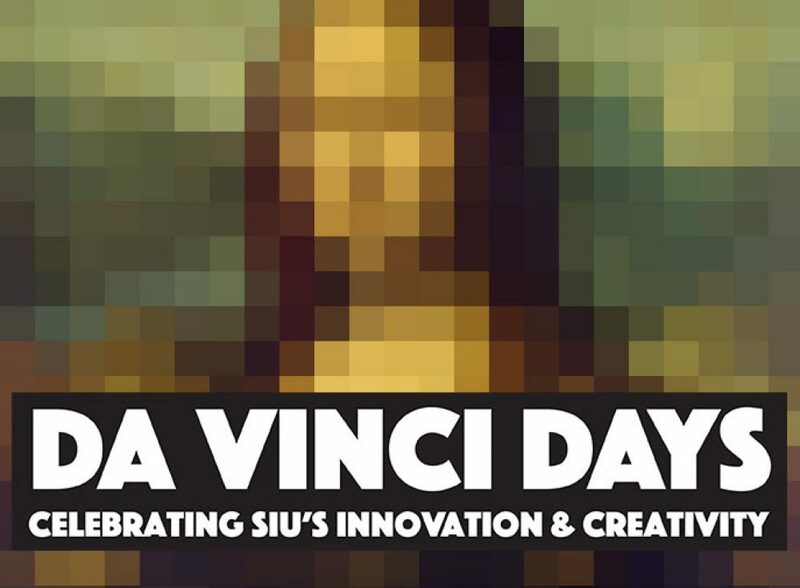 Da Vinci Days is a celebration of the SIU’s innovation and creativity in all fields of sciences, humanities, and the arts. Administered out of the Office of the Vice Chancellor for Research, the celebration features a variety of faculty, students and staffs talking about and presenting information about their research and creative work.